Sony hasn’t really released that many devices this year, but the company did release their new flagship, the Xperia Z4 / Z3+ (depending on the market) and a couple of mid-range offerings. 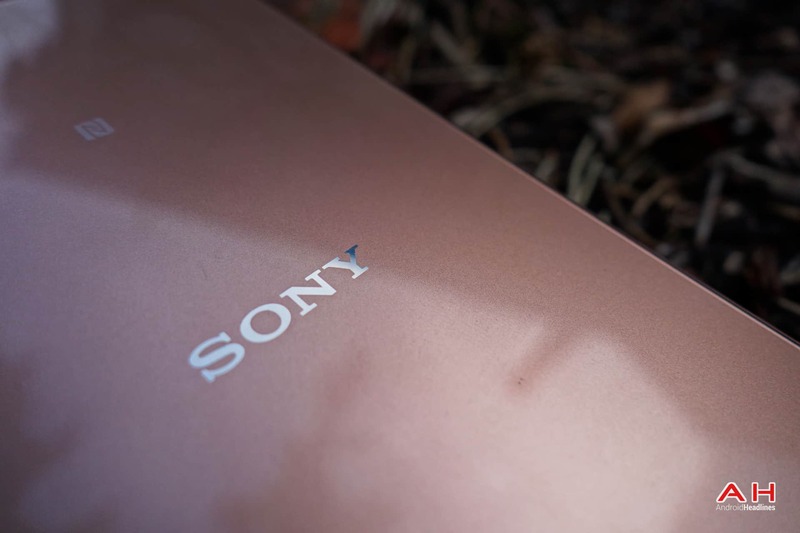 Many consumers were disappointed considering the amount of similarities between the Xperia Z3 and Z4 / Z3+ (hence the naming), but it seems like Sony is preparing to launch something exciting before the end of the year. Sony is rumored to be working on a couple of high-end devices which will reportedly going to be released on August 18th. That’s not all though, the Xperia C5 Ultra ‘bezel-less’ prototype was caught in a photo recently, and revealed its rather sleek design. That being said, another Sony-branded device has been mentioned in a recent rumor, the Xperia M5. This handset will reportedly sport a 5-inch display, along with a 21-megapixel rear-facing, and 13-megapixel front-facing cameras. Unfortunately, the leak didn’t provide more info than that, but it did mention that the device will launch on August 3rd. It seems like Sony plans to make some serious announcements next month, it only remains to be seen what will be announced. Take this rumor with a grain of salt though, this is the first time we see a rumor regarding the Xperia M5, and the device is reportedly going to launch in a couple of days. We haven’t seen any info regarding it thus far, so… who knows. Either way, we’ll find out what’s what soon enough. So, according to the available info (leaks), Sony will launch devices on both August 3rd and 18th. The Xperia Z5 is also expected to launch before the end of the year, and according to the latest info, it will launch in September. Interesting enough, the Xperia Z5+ rumors have started already as well, and according to them, the handset will land in March next year and sport the Snapdragon 820 SoC. As you can see, Sony is planning to launch quite a few interesting devices soon, at least according to a slew of rumors / leaks that have surfaced in the last couple of weeks. Either way, let’s wait and see what happens. The post Sony Xperia M5 Rumored To Launch On August 3rd appeared first on AndroidHeadlines.com |.